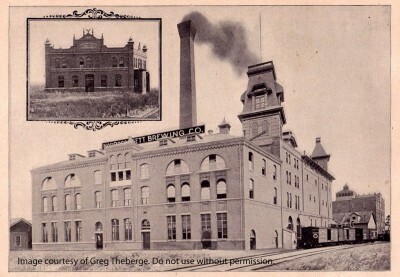 Celebrate with us tonight at The Met in Pawtucket! Party starts at 7pm. 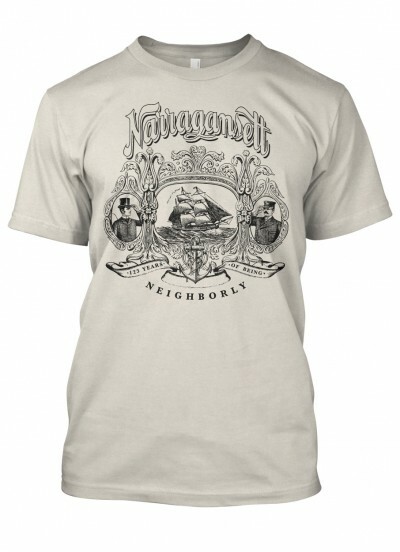 To celebrate 123 years of being neighborly, we teamed up with Teespring to bring you this limited edition shirt. 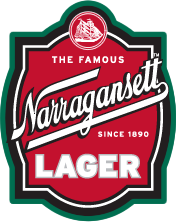 Order yours today from Teespring.com/Narragansettbeer! Comes in your choice of the grey as shown or red and for just $19.99. Choose either adult, women’s, or a hoodie too. We’ll be taking orders at our party. So don’t miss out on your chance to have this shirt. Hi Neighbor!